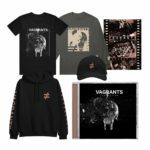 NOISEY DEBUTS SECRET SPACE MUSIC VIDEO FOR "STARS" - Equal Vision Records Secret Space have just announced their debut album The Window Room, coming to Equal Vision Records on June 17th. The band is premiering the music video for “Stars,” their first single off of the record, now via Noisey. The video was filmed and edited by Chance Duffy and Matthew Rao. Pre-orders for The Window Room are now available physically and digitally via Equal Vision Records. Produced by Will Yip (Circa Survive, Citizen, Turnover), The Window Room seamlessly blends the heavy, atmospheric rock of the band’s early releases with crossover caliber pop-rock anthems. Watch the music video for “Stars” now via Noisey. 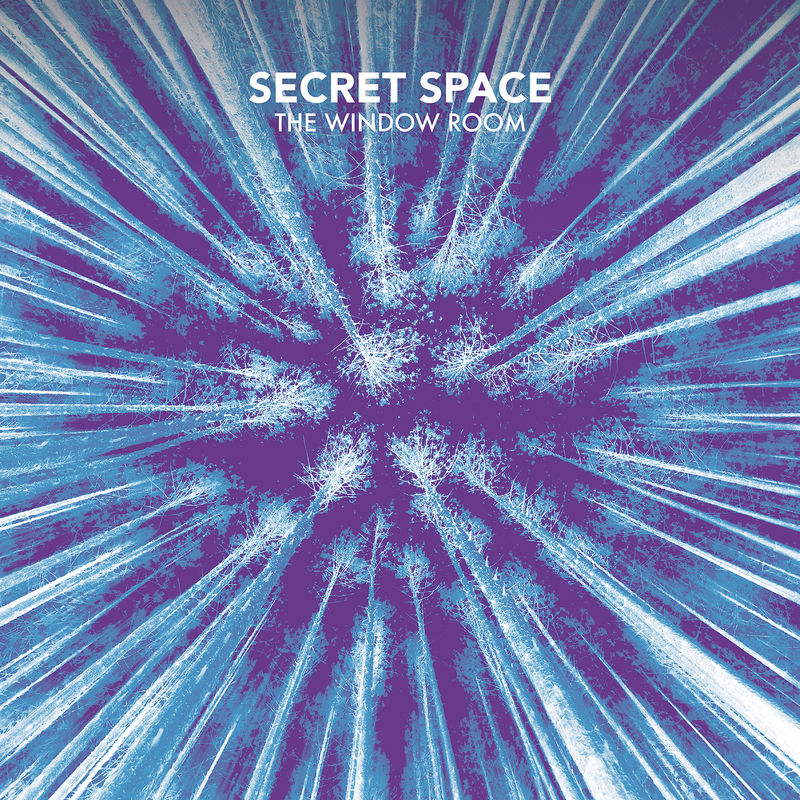 Secret Space have just announced their debut album The Window Room, coming to Equal Vision Records on June 17th. The band is premiering the music video for “Stars,” their first single off of the record, now via Noisey. The video was filmed and edited by Chance Duffy and Matthew Rao. 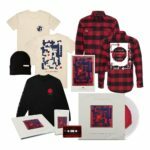 Pre-orders for The Window Room are now available physically and digitally via Equal Vision Records. 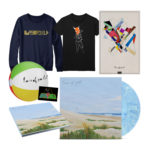 Produced by Will Yip (Circa Survive, Citizen, Turnover), The Window Room seamlessly blends the heavy, atmospheric rock of the band’s early releases with crossover caliber pop-rock anthems. 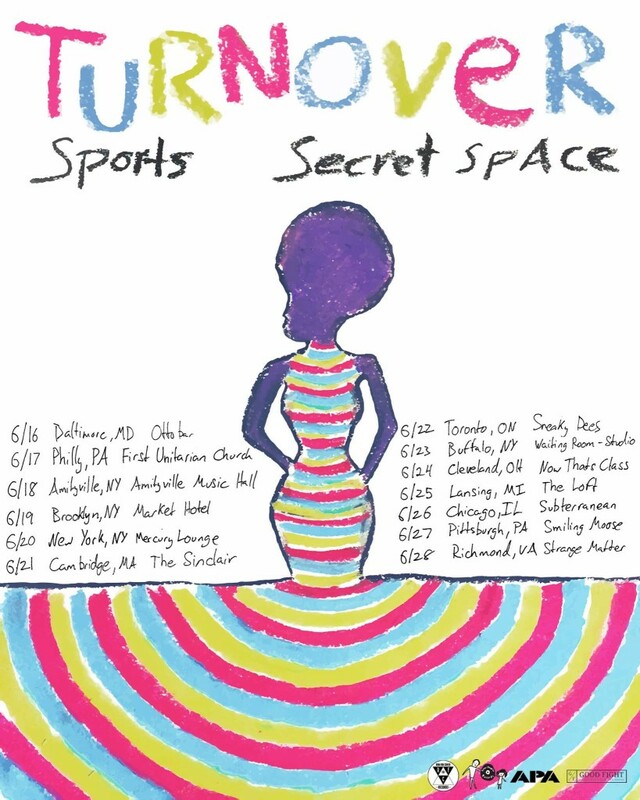 Secret Space have also just announced they will be touring with Turnover and Sports this June. Pre-sale tickets for the tour are available here. A full list of dates can be found below. Secret Space has had a whirlwind first year. Since announcing their start in March of 2015, they have already signed with Equal Vision Records, released a self-titled EP, and recorded their debut LP The Window Room with Will Yip. While 2015 was a great start, 2016 easily fairs to be their breakout year. Secret Space is the songwriting outfit of Dean Tartaglia (vocalist/multi-instrumentalist) featuring Zach Ruetz (bassist/vocalist) and Steve Warstler (drummer). While they established their roots in heavy, atmospheric rock on their 2015 self-titled EP, Secret Space pushes their sound forward on The Window Room with a collection of crossover caliber pop-rock anthems. Produced, and in part written, by Will Yip (Circa Survive, Citizen, Turnover), The Window Room bridges the gap between alternative and pop music in a fresh and exhilarating way. Fearlessly all-inclusive, while simultaneously genre-defiant, it will contend to be the stand out record of 2016. Though Secret Space is still in its infancy, each member has been touring and performing with numerous other bands for nearly a decade. Tartaglia made his initial mark as the saxophonist with Detroit rock n’ soul legends The Sights, who supported Tenacious D on their 5-month world tour. 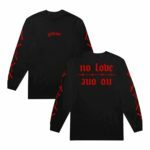 More recently, he held down half of the critically acclaimed bass and drums duo Silent Lions, who self released 2 EPs and played 150 DIY shows throughout 2013 and 2014. Collectively, Tartaglia, Ruetz, and Warstler have shared the stage with countless bands across all genres, including Fun., Fitz and the Tantrums, Foxy Shazam, and many more. These years of groundwork give Secret Space the experience and presence of a veteran, with a limitless potential.